HAVE A MISSING OR BROKEN TOOTH? Replace your teeth with Dental Implants and restore your Smile and Function. 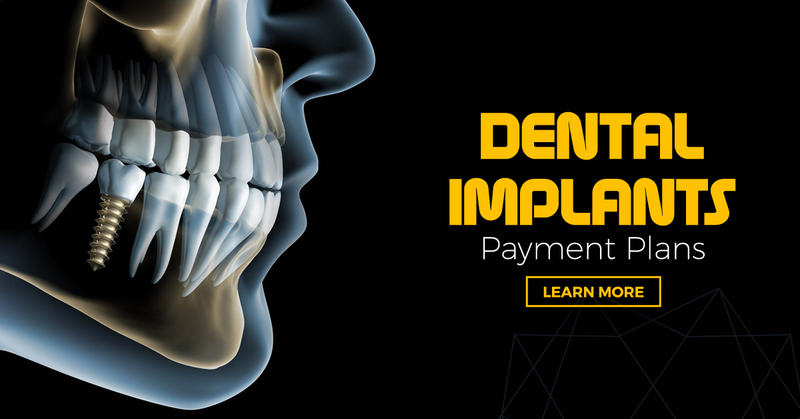 Lake Lanier Smiles, Buford Dental Implants practice offers Implant services at Affordable Prices. Increase your confidence in Smiling and Chewing. A dental implant is a replacement of a root of the tooth. On top of the implant we place the Crown, which is the visible structure in the mouth. WHAT ARE IMPLANTS MADE OF ! Titanium, which is used in hips and other places. Dental Implants are biocompatible, means body likes them. They have a very long track record of safety in the mouth and body. DO DENTAL IMPLANTS LOOK NATURAL ! Generally people don’t usually notice the dental implants from the natural teeth. They look and act like natural teeth. Dental Implants are much stronger than natural teeth. HOW LONG DOES DENTAL IMPLANTS LAST ? Dental Implants can last a life time with normal care and maintenance. WHAT ALL I CAN DO AND CANNOT DO WITH IMPLANTS ? 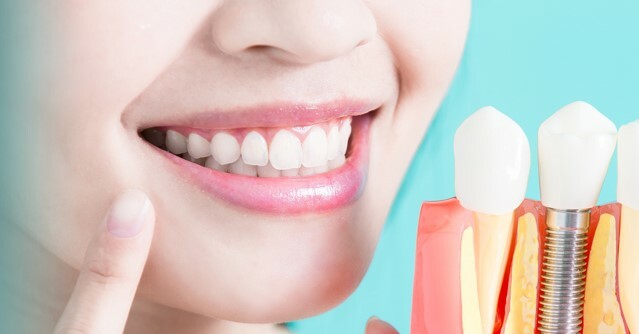 You can do everything what you can do with natural teeth. Eat corn on the Cobb. Bite and chew nuts. WHATS THE SUCCESS OF DENTAL IMPLANTS ? 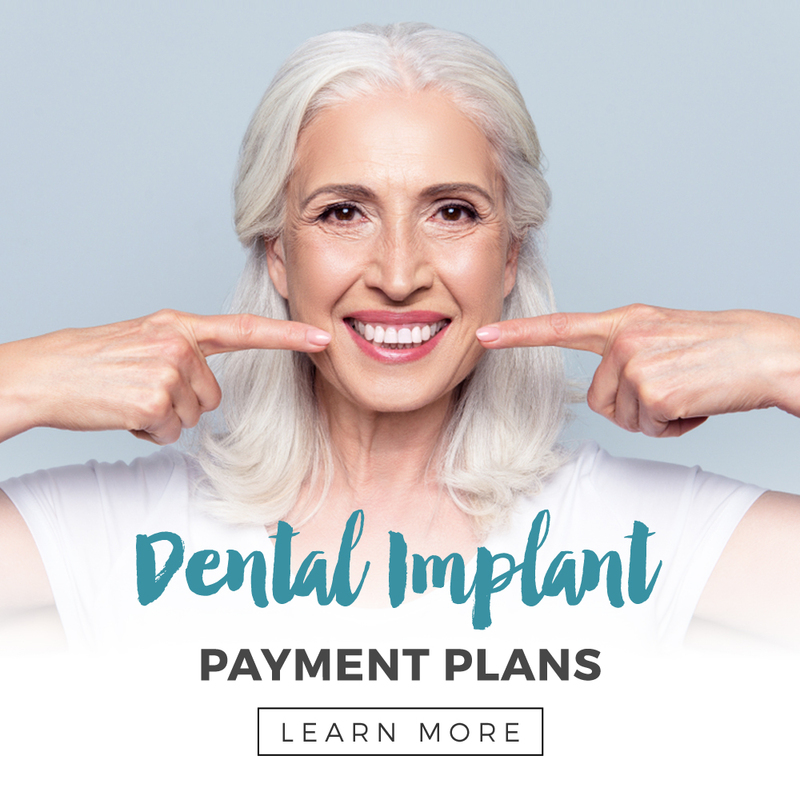 Lake Lanier Smiles offers a great warranty on the dental Implants we do as we are very confident with the success of dental Implants we place. CAN DENTAL IMPLANTS REPLACE MULTIPLE TEETH ! Dental Implants can replace single missing tooth or replace multiple missing teeth.